Turn your Mobile Device into a Micro Money-Making Robot-Part 1 🤖steemCreated with Sketch. Use these two sites to start earning free cryptocurrency. Totally FREE. The mission is to mine DOGECOIN which has seen a 1000+% increase since last year. What this means is $100 worth of DOGE in 2016 would be worth $1000 today, roughly. Daily we see increases in the amount of crypto especially bitcoin and you might be worried that you are being left behind, fear not. This is a clever little way to place a foot in the door. After creating an account using the link above, go to “Products” and click “Faucet” and make your claim. 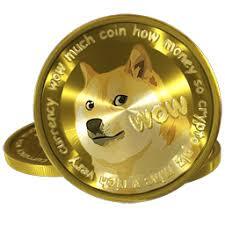 You will be credited with a small amount of Dogecoin or whichever currency you have selected. 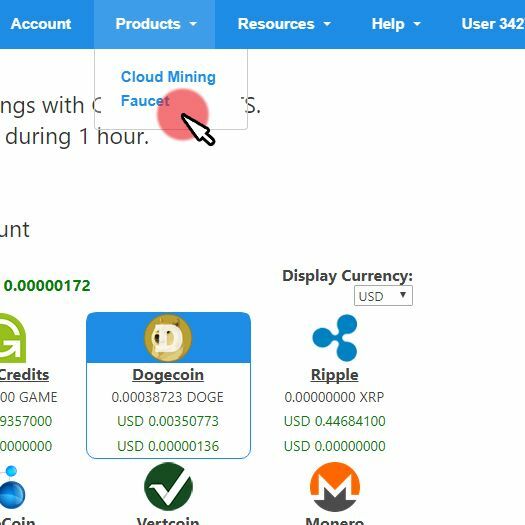 Exchange your Dogecoin for Cloud SHA-256. 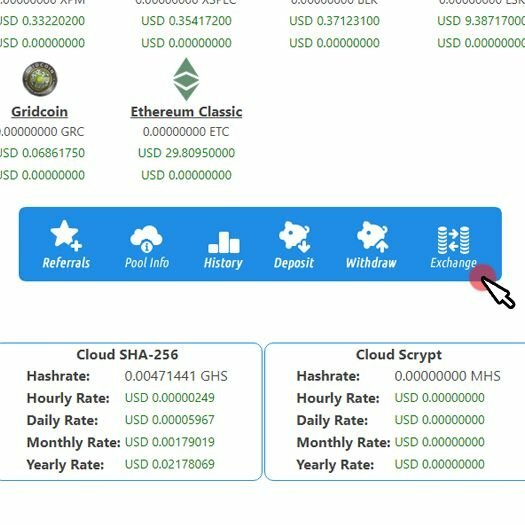 This is the cloud mining power you will need to start mining coins. Repeat this process daily as you mine more coins and continue building up your hashing power. I am a proud member of the Steemit Bloggers community. Really great set of folks! also shouts out to @appreciator!